pronounced meer-wife, derives its name from an Old English word for sea witch. 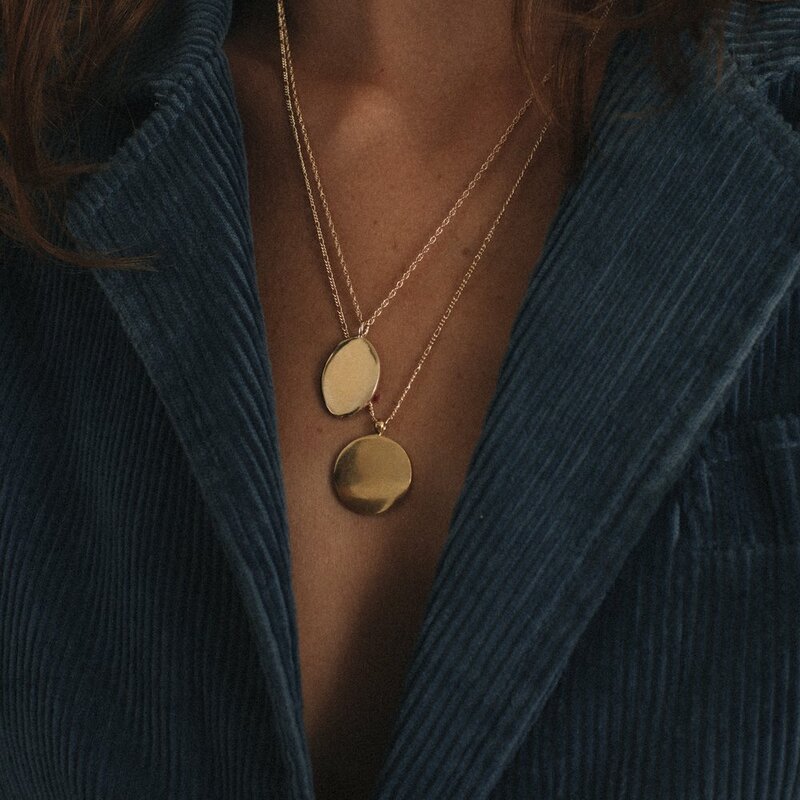 Merewif is a collection of handmade jewelry, taking a strong influence from the alchemistic elements of sea. 1978 by Merewif is its sister line, representing a more delicate, playful inspiration for daily wear. Every piece is designed by Savannah in her hometown on the Southeast coast of North Carolina and handcrafted in the United States.